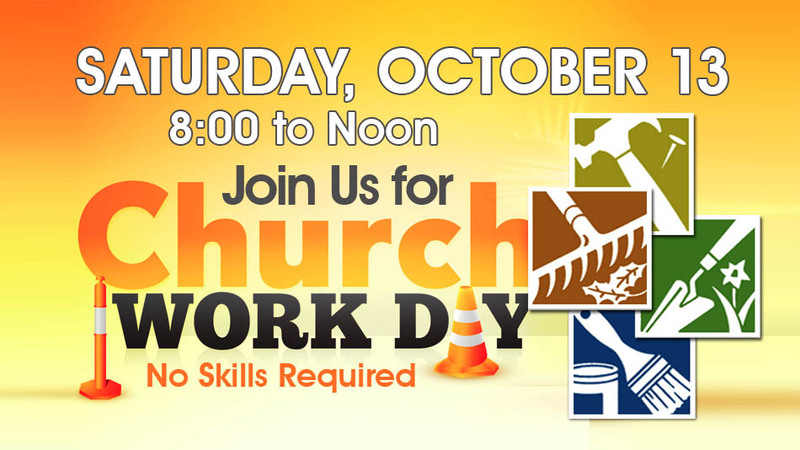 Please come out and join us for an All Church Work Day on Saturday October 13th from 8:00-12:00 pm. Help us spruce up our buildings and grounds before we hang the holiday colors. Come for all the fun fellowship, or as long as your schedule allows. Many hands, make the task quicker and more fun! We will be cleaning the Sanctuary, inside buildings, and outside as well. All skill levels welcome. For questions, or more information please contact Joyce Voss at joyce_voss@yahoo.com, mobile is 972-897-5768.